Treesse Progetti has developed new skills in programming and customizing anthropomorphic and cooperative robots. 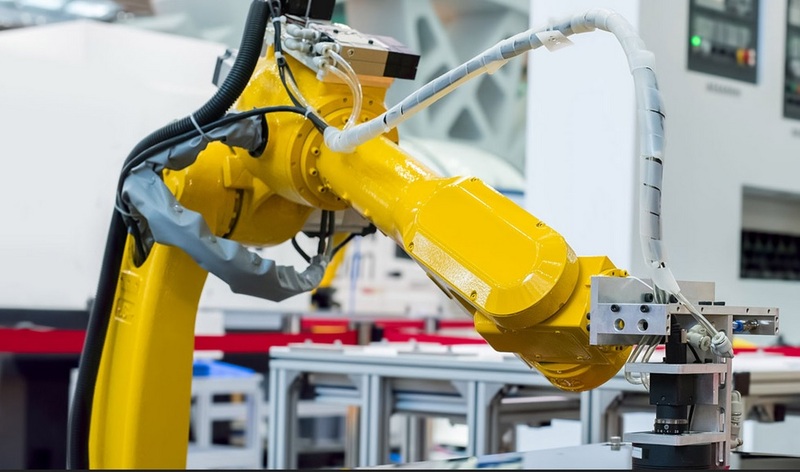 New advanced and tailored industrial automation solutions thanks to the collaboration with leading companies in the production of robots and specialized mechanics workshops. - Easy and intuitive programming. - Less complex and bulky structure. - They are more economically competitive (in a few month the initial investment will be fully depreciated). - With the appropriate customizations you can easily adapt them to new operations, reusing them for numerous other functions. Watch the First Treesse's Software dedicated to robotics in action!